KINGSTON, New Jersey (WABC) -- Thousands of participants including patients, caregivers, family, and friends, are expected to walk together in the largest grassroots fundraiser for Parkinson's disease research in the United States. 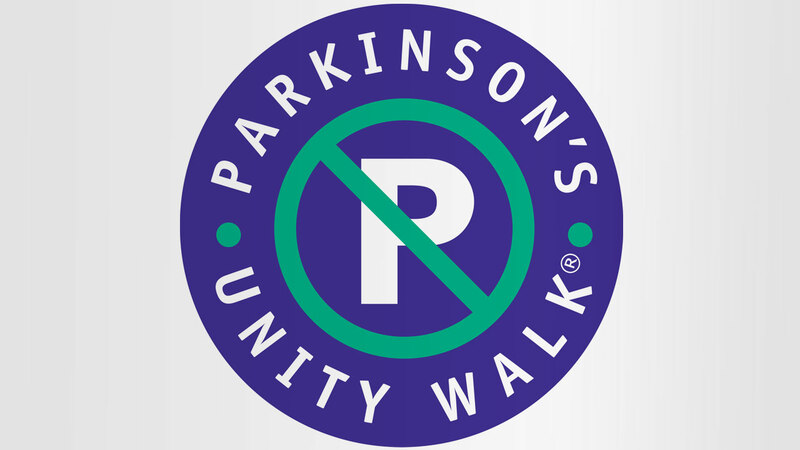 The 23rd Parkinson's Unity Walk will be held on April 22, 2017 in New York City's Central Park. "Together, one day we will achieve our shared goal of ending Parkinson's disease. There have been advancements in research and therapies, and the Unity Walk is a way to raise funding for research and keep the progress going," explained Martin Tuchman, Chairman of The Parkinson Alliance. Parkinson's disease is a chronic, degenerative, neurological disorder, affecting over one million people in the country. 60,000 new cases (one person every nine minutes) are diagnosed each year. Since the Unity Walk's inception in 1994, it has funded hundreds of research studies. For information on registration or donations, visit their website: www.UnityWalk.org.